Customers like to be rewarded; Plain and simple. Whether by coupon, freebie or upgrade, we want our clients to feel that they are getting high value out of the services they are spending their hard earned money on. 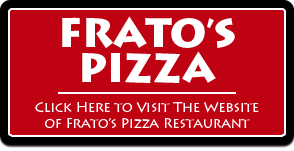 That’s why we have created a Loyalty Program that gives you 5% back on every purchase in the form of Frato’s gift certificates! 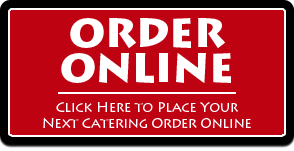 Refer someone to Frato’s Catering & get 2% back on every catering they purchase! 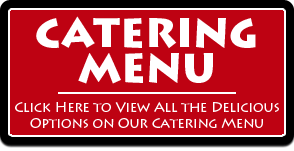 You can potentially earn Free Caterings for life with this program! 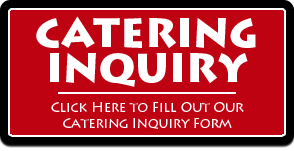 Fill out the form below to join our Loyalty Program and earn free food today!